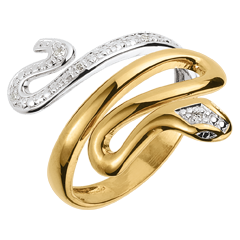 Rings designed with character in yellow gold and white gold with diamonds. 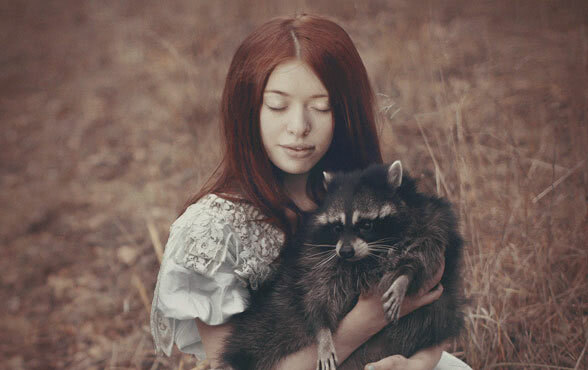 A ring is always a source of happiness, when you give it and for the person that receives it. Dream away whilst browsing our online jewellery collection. 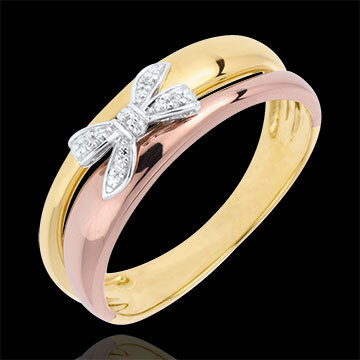 For your proposal, a diamond and gold ring is the ideal piece of jewellery for your engagement. 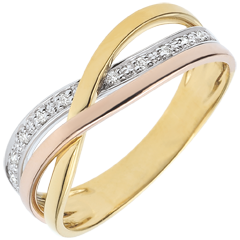 Your wedding rings are the symbols of your bond of love. 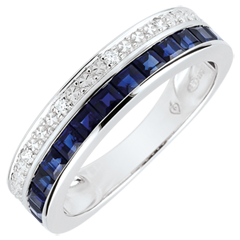 A ring is a very emotional present, which often signifies a particular special occasion. 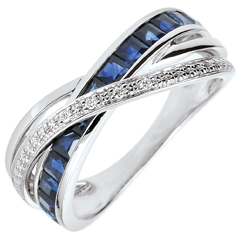 For her Birthday, give her a fine diamond ring, and for your marriage anniversary, renew your vows with a large diamond ring. 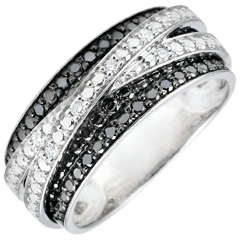 A diamond ring will definitively mark any one of life's special occasions. A new direction, a job promotion or even the happy occasion of a birth... Mark each occasion with a diamond.